**MOTIVATED SELLER **WOW! All new Carpet!! 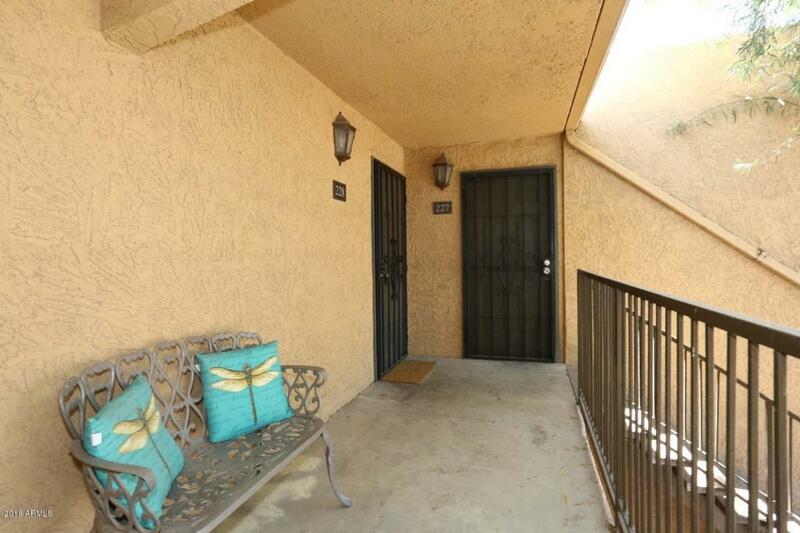 Located in the very heart of Scottsdale this charming 2 bedroom Condominium is just perfect! 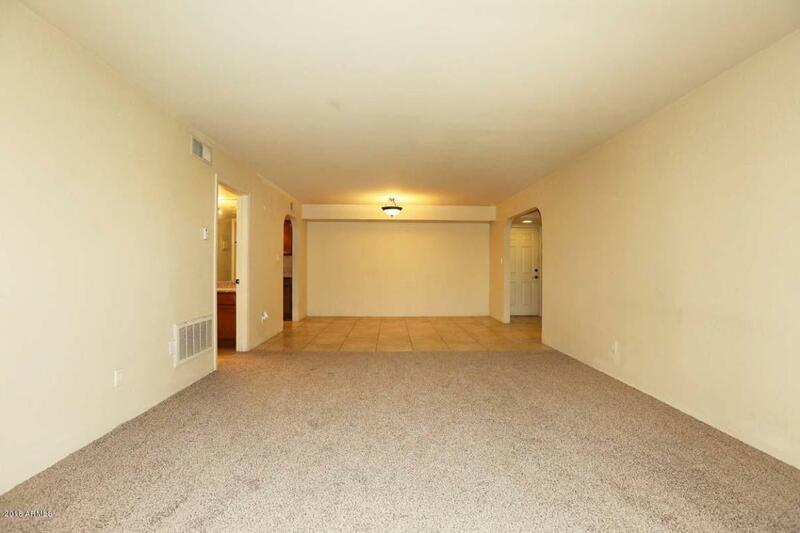 Front door opens to the great room/dining room area giving you a nice wide open feel. Inviting sliding door leading to a covered balcony that overlooks the pool and open area frame one end of the room and the nice sized dining room is on the other side. Galley style kitchen with rich colored cabinets and granite counter tops. 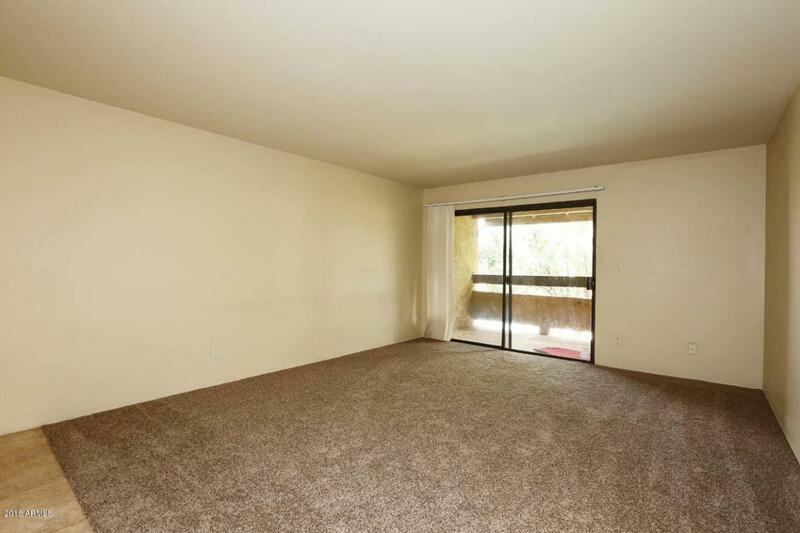 Dual master suites with each bedroom having an en suite bath and walk in closet. Inside washer dryer. Covered parking. 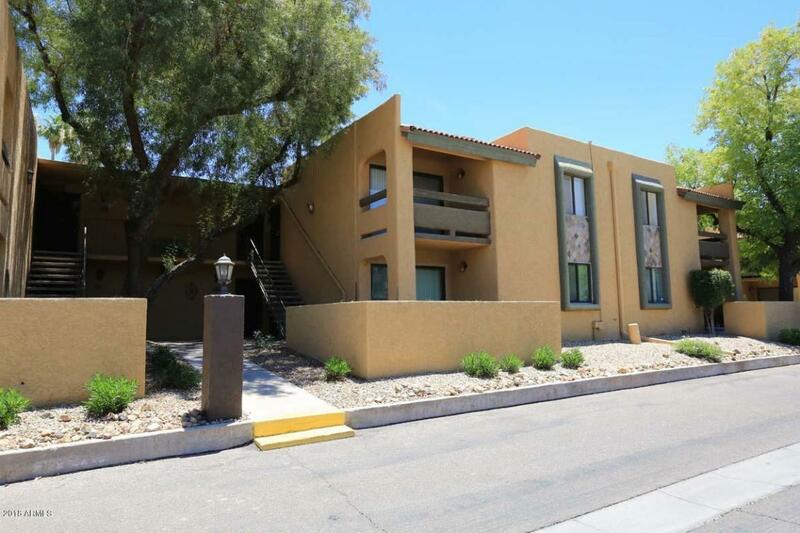 Complex close to Old Town Scottsdale, Civic center, Fashion Square Mall and Scottsdale Stadium. Beautiful Community pool/spa, clubhouse, BBQ and common area. This home is a true find! !